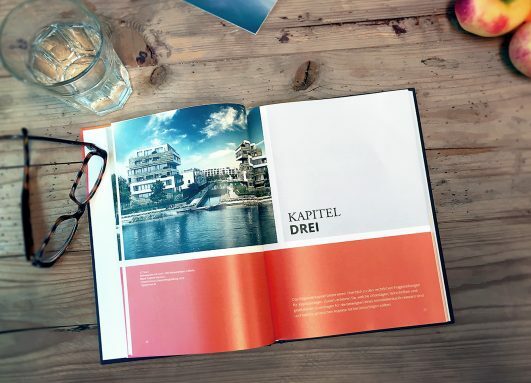 On Valentine’s Day the BUWOG Group presented the now 7th edition of the First Vienna Residential Market Report in a press conference together with EHL Immobilien. 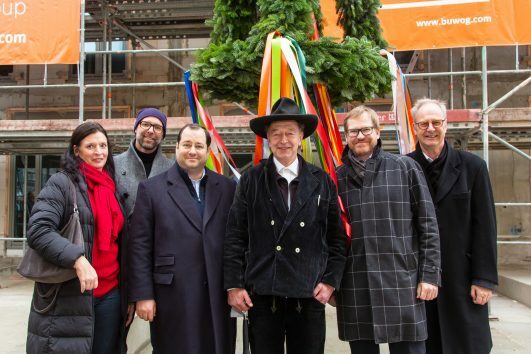 Perfect timing for the Berlinale – and yet an unusual event featuring a topping-out wreath rather than a red carpet: in Berlin-Weißensee BUWOG celebrated the topping out for the new construction project MAY & NIELSEN, thus recalling Berlin’s history in film. Where cranes are otherwise in operation and high fences obstruct the view, one of Berlin’s most exciting construction sites is now opening for an important info day. 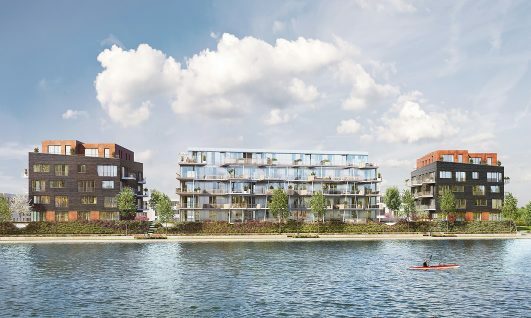 On 16.12.2018 from 14.00 to 16.00, those interested have the chance to take a look behind the scenes in the 52° Nord district and to find out about the condominiums that are currently available. 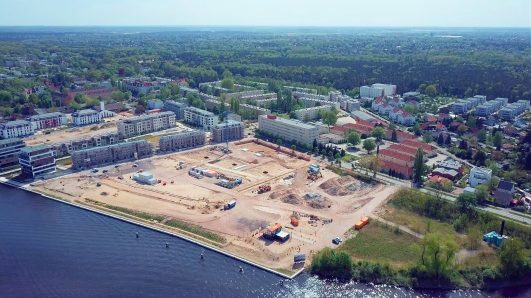 Berlin’s southeast is getting an architectural highlight on the banks of the Dahme: BUWOG THE VIEW is being constructed along the Grünau regatta course. Consisting of three buildings, the residential ensemble is part of the sustainable quarter 50° Nord. 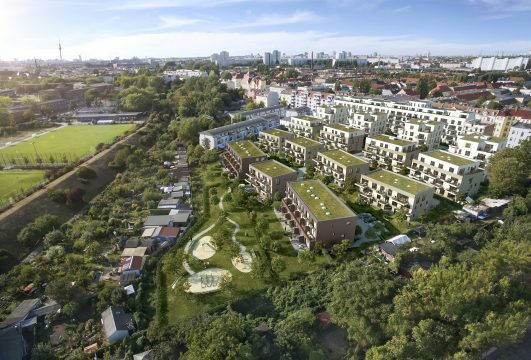 Lichtenberg is booming, and bit by bit a new residential district is developing here, into which the first residents have already moved: DAS LICHTENHAIN. 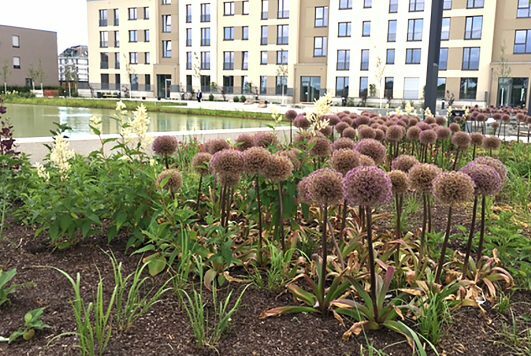 At the info day event, those interested find out firsthand what the site will look like from 2019 on and what apartments are still available. The days are getting shorter, autumn is on its way – now’s the best time to read. It doesn’t always have to be a crime novel, romance or such lying on the book table. Reading educates – and this is especially true for literature that provides advice. Fitting for the book fair, these book tips will get you in shape for buying property, for capital investment and for decoration. Autumn in Berlin is colourful and glows in every shade of the rainbow: Berlin natives and newcomers alike are enjoying the over 70 illuminations scattered throughout the city – this year for the 15th time. 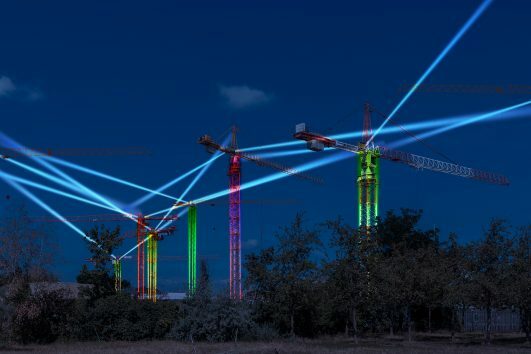 The opening celebration for the “Berlin Lights” festival in Europacity is taking place this time near the new construction project BUWOG The One – presented by the BUWOG Group. The real estate industry plays an important role in reducing carbon dioxide emissions and implementing sustainable, environmentally sound business practices. The BUWOG Group is now establishing ambitious sustainability targets for its new construction projects in Germany. 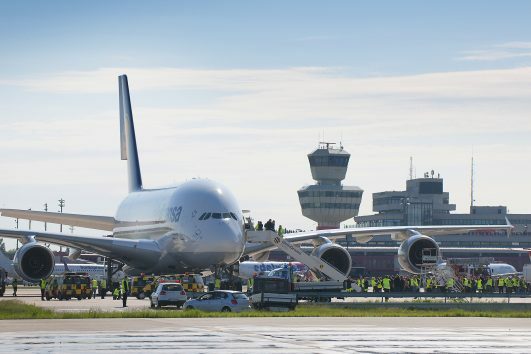 A majority of the politicians in the Berlin parliament have reached a decision: the old Tegel Airport will be closed. We show the opportunities that arise from this and what the closure means for the business community and interested property buyers. You always want to stay up to date? Subscribe to new posts by email! By submitting this registration form, I declare that I am 16 years old and that I consent to the processing of the information entered above for handling my blog order and sending information about blog articles in the selected categories. I have read BUWOG's privacy notices.